The European Commission has slapped Google with a massive $1.7 billion fine for abusing the online ad market. Google’s “abusive practices in online advertising” have been deemed a breach of EU antitrust rules. What are the abusive practices? Google had blocked its online search advertising rivals during the period between 2006 and 2016, keeping third-party websites from running rival search ads if they displayed Google’s own AdSense ads. This is Google’s third EU fine within the past two years, for a total dollar amount that tops $9 billion. What Did Google Do Wrong? According to the new ruling, Google’s AdSense advertising contracts with websites during the ten-year period in question were overly restrictive, forcing websites to block Google’s rivals from advertising if they wanted to benefit from AdSense ads. “Google abused its dominance to stop websites using brokers other than the AdSense platform,” EU’s competition commissioner, Margrethe Vestager, said in a Wednesday news conference. Google controls 70 percent of the European online search ad market, according to the EU’s count. This is just the latest in a long line of rulings from the EU against Google. In July 2018, Google saw its biggest fine ever from the EU, an eye-watering $5 billion fine levied on the search giant for a similar rival-crushing tactic: Google abused its Android market share by bundling Google apps on the platform while blocking other phone makers from creating forked version of Android. And, in 2017, Google’s now apparently annual EU antitrust fine totalled $2.7 billion, and was due to the company’s practice of giving priority search placement to its own shopping service, while shunting rival services to less-clicked sections of search results pages. Google’s owner Alphabet earned pre-tax profits of $30.7 billion across 2018, meaning that Google isn’t about to shut down anytime soon. 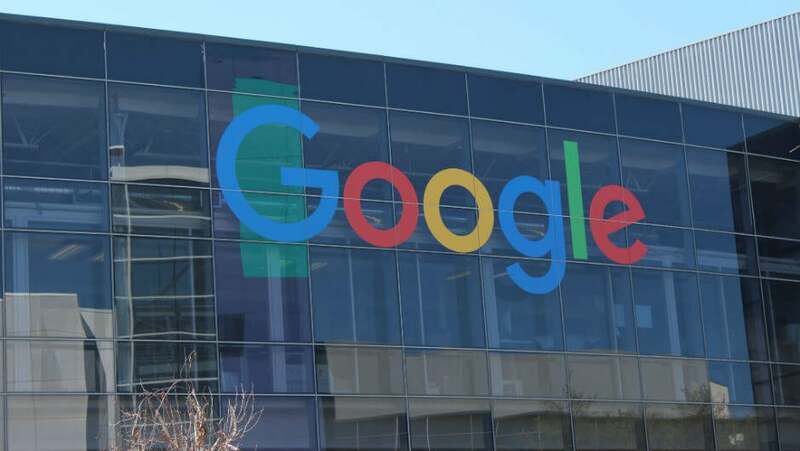 In fact, some commentators even say that a mere $1.7 billion a year could be seen as a cost-of-doing-business price within Google: “I’m certain that Google would happily pay $170M per year for a decade worth of monopoly building in the European ads market,” tweeted Mike Dudas, CEO of The Block and a former Google employee. Google Shopping, Android, and Adsense all benefited from Google’s outsized share of the ad market: Healthy and thriving markets might be in most people’s interest, but it seems Google saw enough benefit in avoiding them to absorb three fines (and counting). Vestager was talking about just one fine at the time, but her statement was an apt summation of the EU’s entire antitrust philosophy, and it certainly appears to have determined its fines in the years since. Google may not agree, but at this point it seems clear that the EU won’t back down on their antitrust policies any time soon.